A sublime recreation for collectors, this serialized limited-edition vocal and speech microphone features superior sound performance and the classic large grille outer shell. 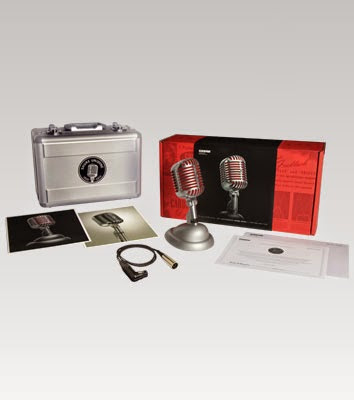 Honoring a legacy that spans decades, the 5575LE Unidyne® Limited Edition 75th Anniversary Vocal Microphone is a modern version of the beloved classic Unidyne microphone. 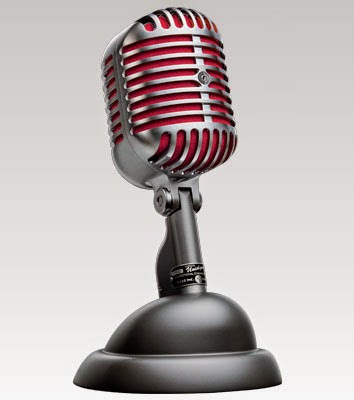 Shure has gone back to the original design to produce the 5575LE, the modern version of the most recognized microphone in the world, available in a numbered limited edition of 5575. Featuring Unidyne III cardioid cartridge technology for superior sound performance and the classic large grille outer shell, the 5575LE is of extraordinary aesthetic and performance value for collectors and performers alike.